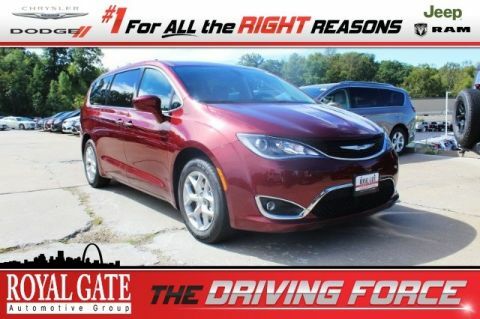 Royal Gate Chrysler Dodge Jeep RAM of Columbia has been helping families in the St. Louis and Illinois Metro area like, South County, Belleville, Waterloo, Fairview Heights, and Millstadt, just to name a few. We also offer transportation from St. Louis International Airport and MidAmerica St Louis Airport for families traveling a little farther. So, whether you are one of our valued neighbors or traveling for the best service, pricing, and experience. Let Royal Gate Chrysler Dodge Jeep RAM make you an offer before you buy anywhere else. At Royal Gate Chrysler Dodge Jeep RAM our professional service in all areas of our automotive dealership. 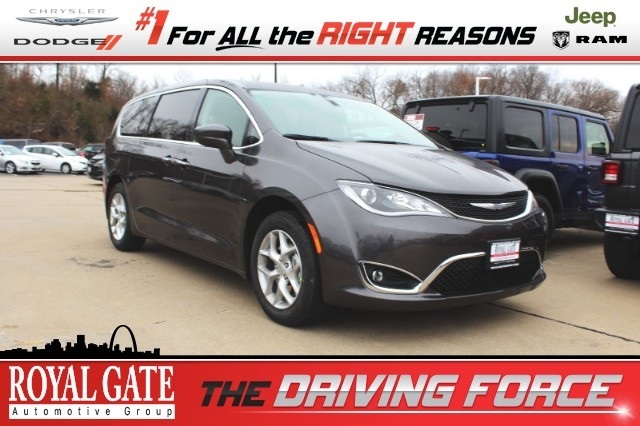 We are proud to sell Chrysler, RAM, Jeep and Dodge models in Saint Louis and are confident we can find the new car, truck, van, or SUV of your dreams. Royal Gate of Columbia Illinois is just 5 minutes from South County Mall! A short drive over the JB Bridge. If you could not find the exact vehicle you were looking for, one our locations specialist will search our other locations for you. 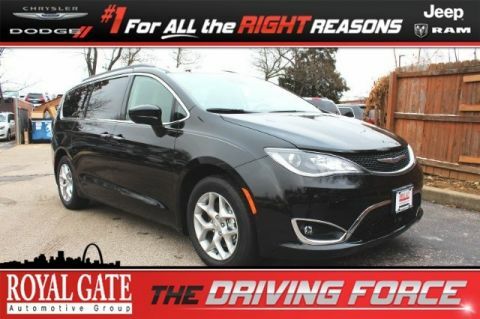 We can also locate vehicles with just about any option to include Alloy Wheels, 3rd Row Seats, Backup Camera, Bluetooth, Hands-Free, Brake Assist, CD Player, Cruise Control, Disability Equipped, DVD Player, Heated Seats, Keyless Entry, Keyless Start, Leather Seats, Lift Kit, Multi-zone Climate Control, Navigation System, Portable Audio Connection, Power Locks, Power Windows, Premium Audio Sound System, Premium Wheels, Remote Start, Security System, Stability Control, Steering Wheel Controls, Sunroof / Moonroof, Third Row Seating, Trailer Hitch, and much more! 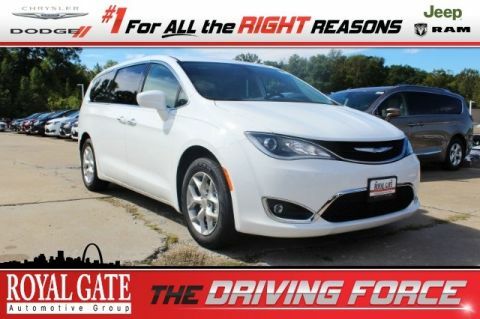 Price includes: $250 - 2019 Retail Non-Prime Bonus Cash **CK1V, $250 - 2019 Retail Consumer Cash **CK1 (excl GL-SW-WE), $1,000 - Midwest BC CCAP Retail Bonus Cash MWCKG, $1,250 - MidWest 2019 Bonus Cash MWCKA, $500 - 2019 MY Military Program 39CKB, $1,000 - Chrysler Capital 2019 Bonus Cash MWCK5 (2) $500 Pacifica coupons for $1000 total - Program expires on 04/30/2019. Eligible vehicles must be delivered during the program period start and end dates. Program excludes LX and L trim levels. See dealer for more details.